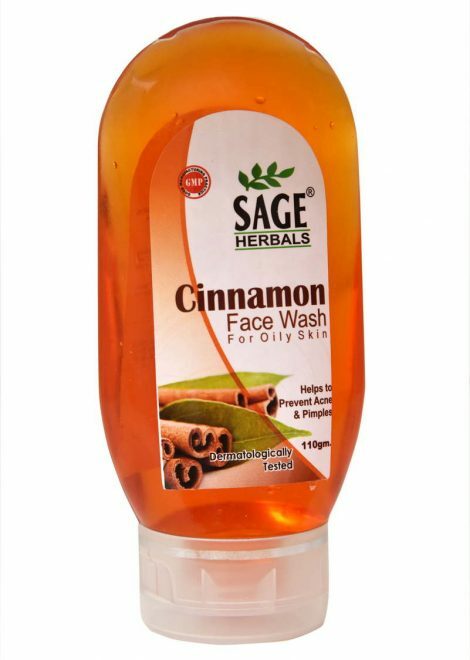 Apply on wet face Massage gently for a minute Wash off with water. 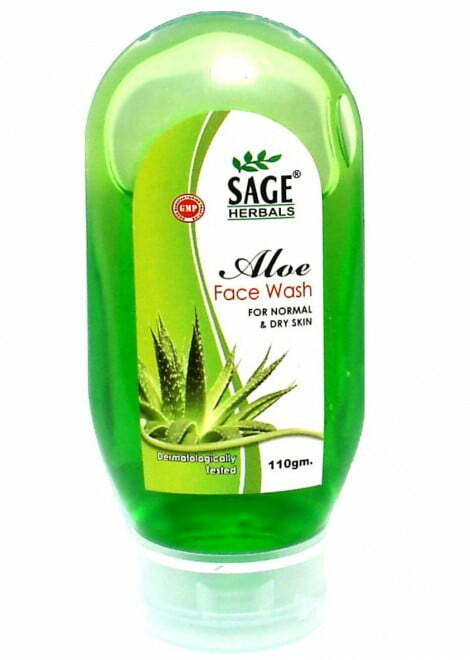 Sage Aloe Face wash is dermatological tested, non-comedogenic, hypoallergenic. Leaves my skin hydrated after washing. ideal for summer use.